If you are not seeing any images go to www.fghmovie.com and open the PDF of the Christmas 2006 newsletter. 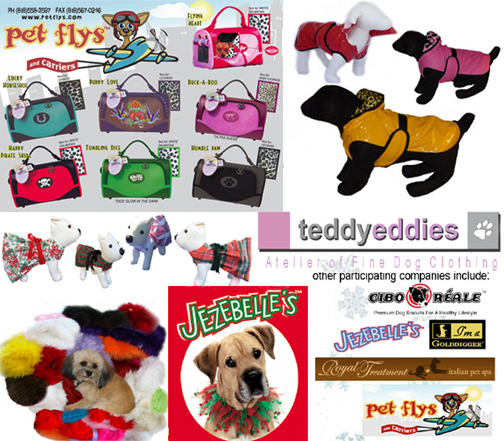 3 Day Fundraiser Sale, the Best in Pet Fashion and Accessories! 18th and Robertson near Olympic. Dress your best friend up for the holidays! A portion of each sale goes toward completion of the film. We will also be showing the trailers and select scenes from the film. If you cannot make it to the sale please contact us for buying online. I am sad to report that the post production on the film is still completely stalled. 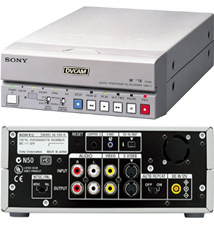 We are still raising funds for the DVDeck. So please check out our current fundraiser and SAVE-A-DATE! For current or daily updates check out our BLOG. Also see our website under STATUS for detailed information. via PayPal or send a check to the address at the bottom. announcements, distribution and how you can get the film for educational purposes. 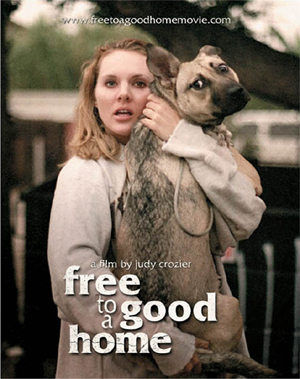 "FREE to a Good Home" is a gritty, realistic, film written, directed and produced by Judy Crozier. It reveals the journey of Tala Loreto (Katherine Norland), a naive Wyoming tomboy lured into the emotional world of rescuing stray dogs. Inspirational and informative, this film champions a young woman who finds herself through challenging the system, one life at a time. Footage of "FREE to a Good Home" has been seen throughout Asia, and has also been used by the Doris Day Animal League to pass legislation. When completed, it will be used to raise awareness and funding for rescuers in LA, and throughout the country. for your mailing list or for just handing out.